Grants Pass Business Directory latest News. 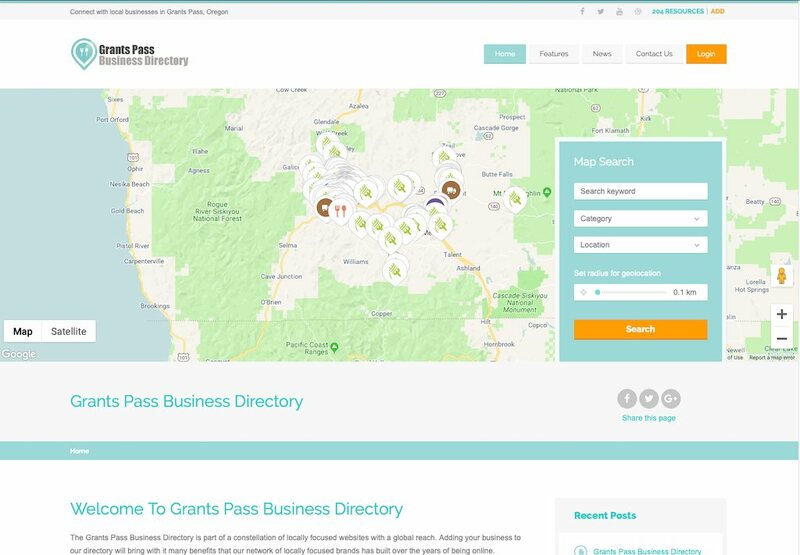 Free Business Directory Listings Grants Pass Business Directory offers local area businesses free directory listings. Sign up is completely free with a valid email address. We will never sell or give away any of your information.